Looking for the best Bitcoin wallet? There are many different wallets with varying security and user experience. 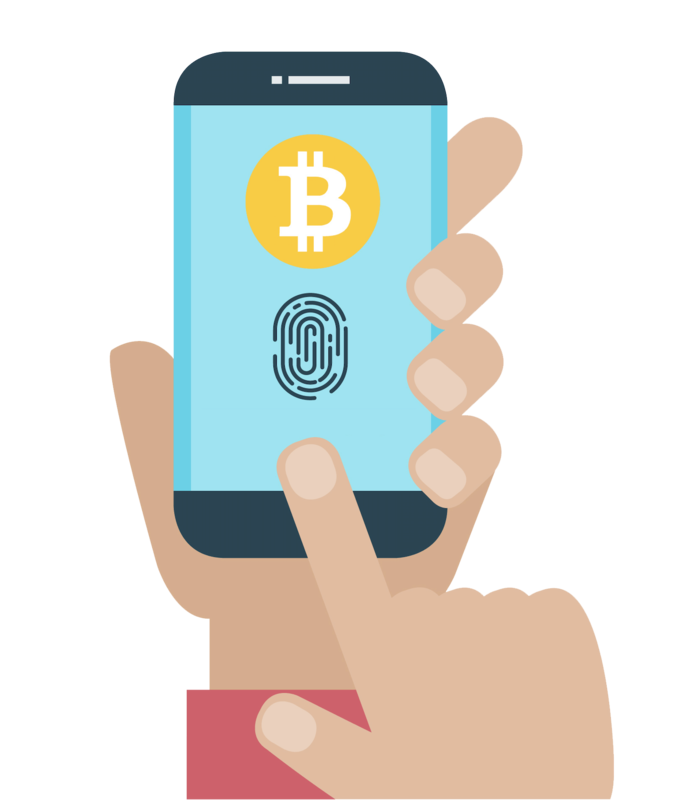 The Bitcoin / cryptocurrency wallet that you choose needs to be easy-to-use and the safest! Why should it be difficult? We help you compare wallets and choose the best cryptocurrency wallet. You can quickly order and set up a safe wallet. 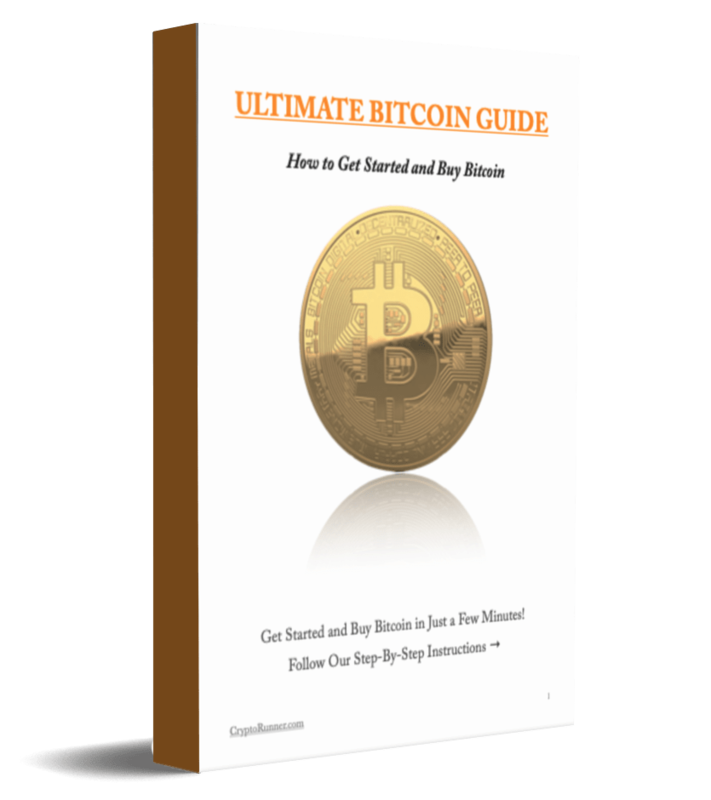 In this beginner’s guide, you will learn everything about Bitcoin wallets and how to protect you cryptocurrency! Below is our comparison table where you choose the best Bitcoin / cryptocurrency wallet for you. We will answer all your questions in the guide. What is a Bitcoin wallet? How does a Bitcoin wallet work? How to use a Bitcoin Wallet? How to store Bitcoin? 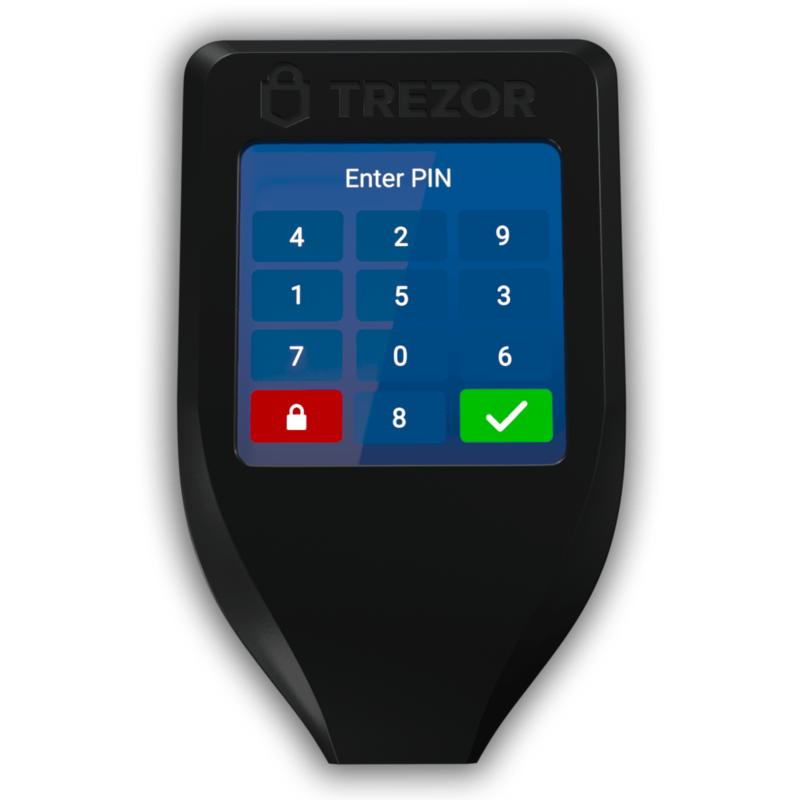 TREZOR Wallet – The Best Wallet for Cryptocurrency! TREZOR Ultimate Pack – Most secure cryptocurrency wallet package! Protects your recovery password from water, fire and everything! Only use online wallet for smaller amounts! Do you want to jump to any section? How to Choose the Best Cryptocurrency Wallet? Beginner’s Guide: What Is a Bitcoin Wallet? Bitcoin works as digital cash or gold, and you need a wallet to store your money. There are a variety of Bitcoin wallets with pros and cons. We help you choose the best Bitcoin/Cryptocurrency Wallet in the comparison table above. Popularity – The popularity of a Bitcoin Wallet is an important factor for several reasons, not least security. A digital wallet is safe with help of special hardware and software. If the wallet is popular and has many users, the software will be updated more often. High popularity = high security. Reliability – How trustworthy is the manufacturer? 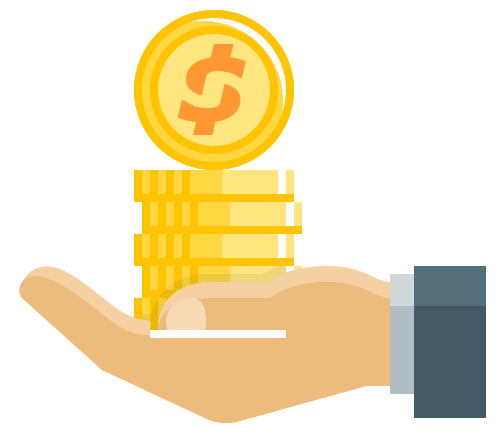 You should not take unnecessary risks when it comes to your money. NOTE! Only buy Bitcoin wallets from a trusted manufacturer and well-known company. We update our comparison table on a regular basis. Use it to choose the best Bitcoin wallet. 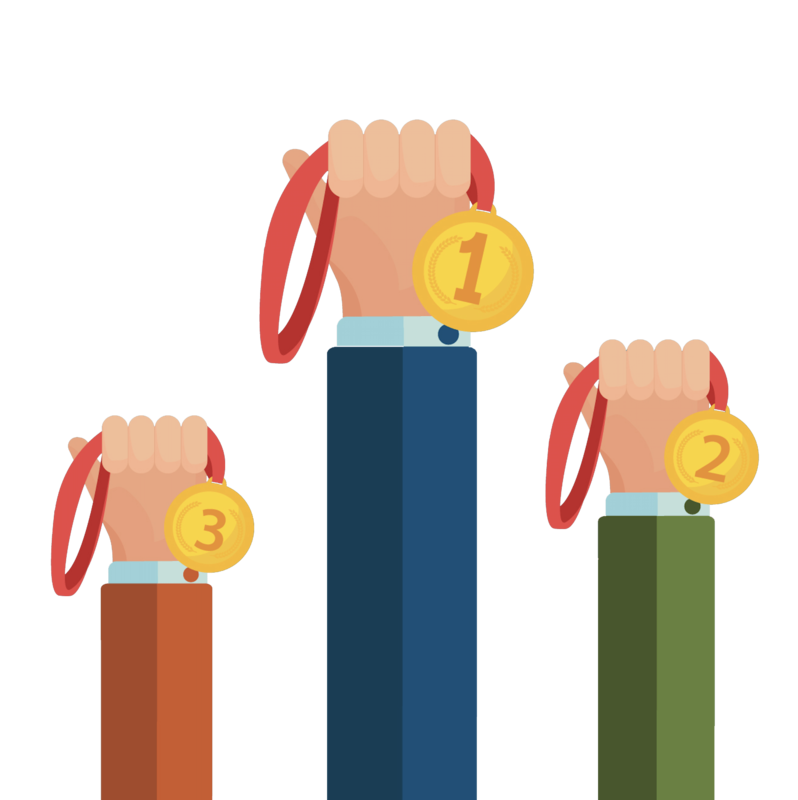 User Experience – Apart from security, our rating determines most user experience. The most important thing is that the Bitcoin wallet is safe. But it must also be easy to use. Cryptocurrencies – Which cryptocurrencies will you keep in your wallet? The popular Bitcoin wallets in the table above can store all major cryptocurrencies. This is nothing you need to think about if it’s not a smaller unknown cryptocurrency. Security – Cryptocurrency gives you more freedom but at the same time more responsibility for security. IMPORTANT! Read this beginner’s guide to secure your Bitcoin and avoid common mistakes. For example; Never store cryptocurrency at an exchange, buy a safe wallet. Only use a wallet that is unopened and ordered from the company’s official website. An opened or used wallet is not secure! A Bitcoin wallet is used to store, send, receive and list transactions. There are different types of Bitcoin wallets that all have different security. It’s important to know how to use and store your Bitcoin and cryptocurrency in a safe way. All Bitcoin wallets have their pros and cons. It’s common to use different types of Bitcoin wallets for different purposes. How Does a Bitcoin Wallet Work? A Bitcoin address is like an email account but for digital money. Each Bitcoin address has a public and private key. 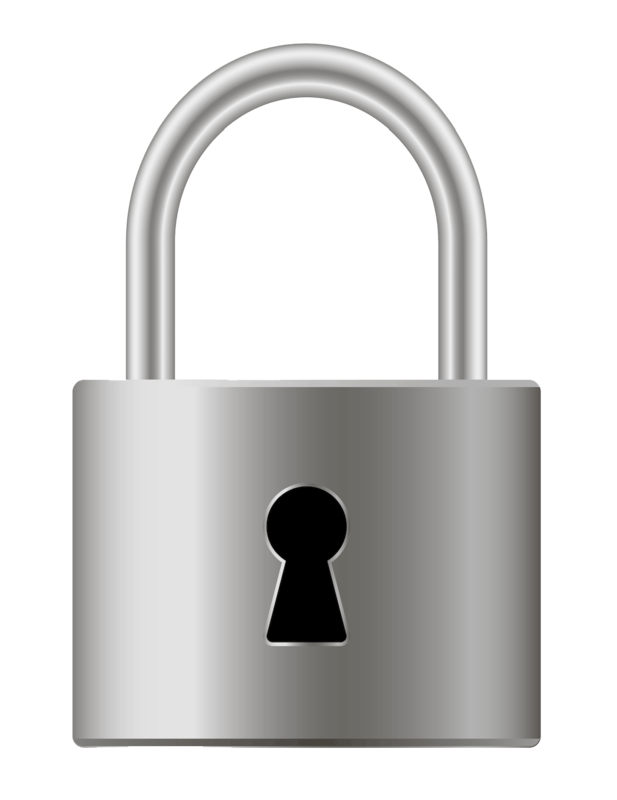 The private key serves as your password for access to your email account. While the public key is used to create your Bitcoin address. With that address, you can send and receive money for your Bitcoin wallet. You access your email account by logging in via the browser, and there you can send and receive emails. Bitcoin works in the same way. Your private key gives you access to the Bitcoin address, and there you can send and receive Bitcoins. 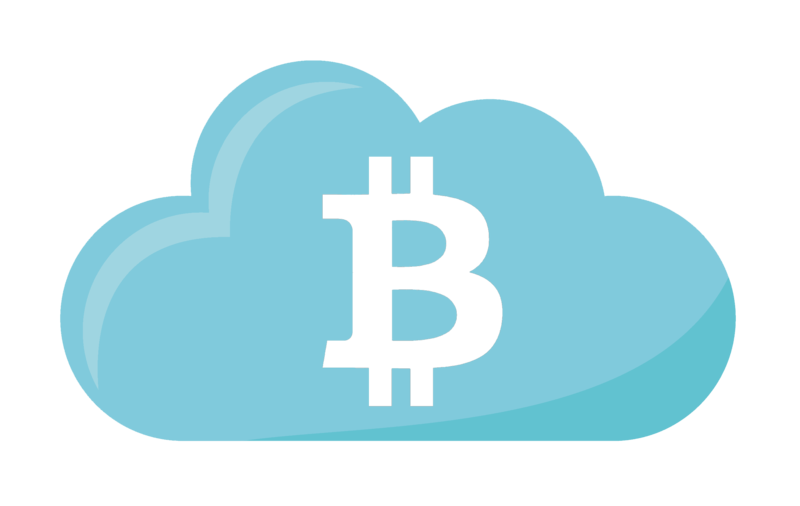 All Bitcoin are stored in a public and common ledger throughout the Bitcoin Network. This means that a Bitcoin wallet does not really hold Bitcoin. Instead, it stores private keys that provide access to Bitcoin in the ledger. In that way, a better description of Bitcoin wallets would be a keychain instead of a wallet. It stores private keys to transfer and list Bitcoin transactions easily. Does it still sound complicated? Don’t worry! You don’t need to understand how a Bitcoin wallet works to use it. Everyone uses the internet even though everyone doesn’t understand how it works. There are many Bitcoin wallets that can be divided into different types. In some cases, it may be difficult to distinguish wallets from each other. In short, there are three different types of cryptocurrency wallets; online wallet, lightweight client and full client. NOTE! Below we walk you through all different kinds of Bitcoin wallets. However, as a beginner, you only need to understand the difference between an online wallet and hardware wallet. It’s easy to get started with an online wallet but they are less secure. The safest type of Bitcoin wallet is called hardware wallet. Online Wallet (Hot Wallet) – An online wallet (Custodian Wallet), commonly called a hot wallet, is an account at a company that keeps your Bitcoin for you. Just as the bank keeps your money. Full Client (Full Node) – Then there are full clients (Full Node), also known as a Bitcoin Core Wallet. This Bitcoin wallet stores a full version of the common ledger and verifies transactions in the network. The Bitcoin network is secure because Full Nodes verifies all blocks of transactions created by Bitcoin Miners. However, storing and continuously updating the ledger takes time and requires a large-capacity device. Last but not least, there are physical wallets. For example, if you save your private key on paper. A physical wallet is one of the safest options if you can generate, store and protect it properly. Do you want to learn more? 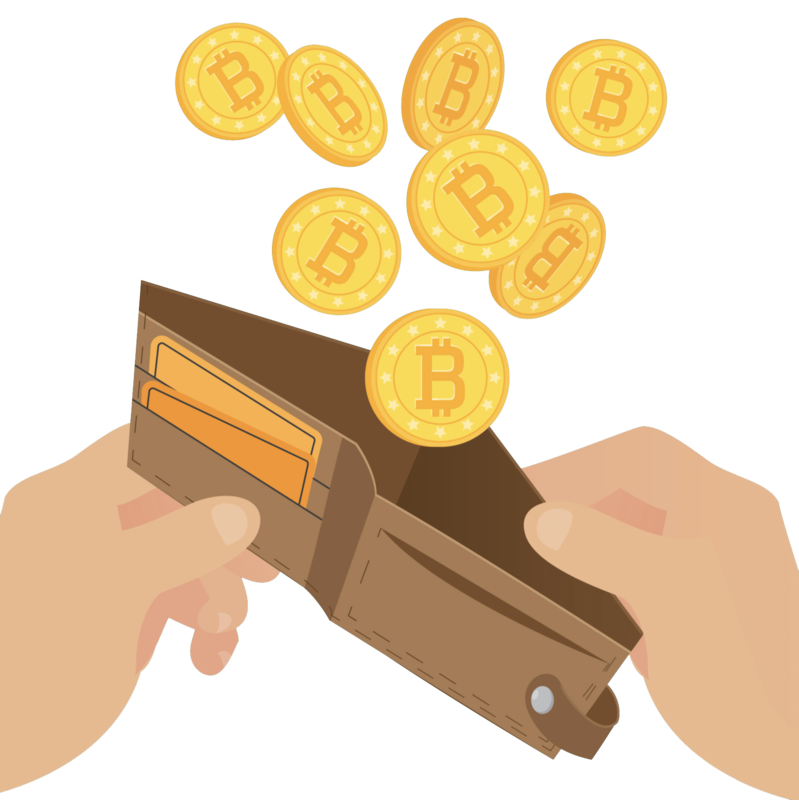 We review all Bitcoin wallets and explain the pros and cons. Do you want to get started now? At the end of the guide, we will help you choose the best Bitcoin wallet for you! Bitcoin online wallets are available on the internet, meaning that the wallet is stored on a third party server. This makes it easy to buy and sell Bitcoin because you can use it on all your different devices. At the same time, there are higher risks. Therefore, it is called a hot wallet. When buying and selling Bitcoin, almost everyone uses an online wallet because they are connected with your account on exchanges and platforms. Worse Security – An online wallet is more vulnerable to hackers because they are connected to the Internet. However, exchanges improve security every year and many use cold storage of Bitcoin. This means that private keys are stored on a hard drive that is temporarily offline. Bankrupt Company – The company that stores your cryptocurrency can go bankrupt. If that happens, you will most likely lose your Bitcoin and cryptocurrencies. Not Anonymous – You can’t use exchanges and their wallet anonymously because almost everyone requires identification and private user information. For these reasons, you usually use an online wallet together with a hardware wallet. Example: You buy/sell cryptocurrency on an exchange with their Bitcoin wallet online. When you’re done, the cryptocurrency is transferred to a hardware wallet to keep them safe. Another option is Bitcoin Software Wallets, which may be an app on your smartphone. It gives you full control over your wallet because your private keys are stored on your own hard drive. For example, Bitcoin Core Wallet (Bitcoin-Qt), which is a full client, is also a software wallet. When you download that wallet, you get the latest version of the entire ledger on the Bitcoin network. Today, it requires several hundred GB of storage, and you should have a fast internet connection. Here you can download Bitcoin Core on your computer. This is not a wallet we recommend to our readers. However, it can be interesting to see how it works. All Bitcoin transactions are public and anyone can download them! With a Bitcoin software wallet, you control your own private keys compared to an online wallet. This has both pros and cons. The biggest advantage is that you decide yourself over the Bitcoin Wallet and that it’s anonymous. No third party can close down or block your account. The security compared to an online wallet varies. Since cryptocurrency exchanges stores many Bitcoin, it becomes a target for hackers. At the same time, their job is to secure your money. When you have a software wallet on your mobile, you are responsible for the security. The most important thing when using your hard drive is to back up your software wallet. It’s easy to use a Bitcoin software wallet on your mobile as a payment method. However, if you want to buy Bitcoin, the best option is to use an online wallet on a Bitcoin exchange. A software wallet on your computer or mobile phone is user-friendly but not the safest option. If you break your phone, you can lose all your Bitcoin. There are also physical Bitcoin wallets where you save your private key on paper, metal or similar. Writing your code on a piece of paper or keeping it on a piece of metal can be very safe if you store it properly. At the same time, you lose the good user experience that other Bitcoin Wallets have. If you want to store Bitcoin in a safe without using them, physical wallets can be a good option. But it requires that your wallet is created safely and that you can protect it properly. The risks with physical wallets are when creating it and transferring money from it. You need to use a software on a computer to generate a physical wallet, and there is a risk that your wallet will be exposed to malicious code. The same applies when transferring Bitcoin from the physical wallet. If you don’t sell the entire wallet in real life, you need to use a device connected to the internet that may contain dangerous programs or viruses. Due to these risks, a physical wallet should be used together with a hardware wallet. It’s safer because you can’t install any other software on it. The best solution is a wallet combined with metal recovery of the recovery seed. If you’re using a Bitcoin paper wallet, it works like regular cash. If they are destroyed by water or by fire, you have lost your money. Here is an open source program for creating a Bitcoin paper wallet. Because you control your own money with a physical Bitcoin wallet, you don’t need to trust any third party. At the same time, you are responsible for storing and protecting your Bitcoin. Not having to trust any company is probably the biggest advantage of a physical wallet. A Bitcoin Hardware Wallet is a device that is built to only be a wallet. This means that it’s designed to be safe. You can’t install other software on it, which prevents many security issues with computers. You don’t have to worry about malware and viruses on your Bitcoin wallet. When using a hardware wallet, you connect it to your computer and use an encrypted password to transfer Bitcoin and cryptocurrency. In other words, a hardware wallet is not connected to the Internet, making it extra safe. You don’t have to worry about hackers because a hardware wallet uses cold storage of Bitcoin. Meaning that your private keys are stored offline without internet connection. A hardware wallet has the best balance between high security and ease of use. It’s both easy to use and the safest Bitcoin wallet you can buy. You should use an online wallet together with a hardware wallet. When you’re finished with trading at the exchange, you should transfer your Bitcoin and cryptocurrency to a secure hardware wallet. The company making the hardware wallet has to be reliable, there are scam wallets on the market. Use our comparison table and choose the best Bitcoin wallet on the market. When your wallet is delivered to you, you need to check that it is unopened and unused. You will also get a recovery password that you use if something happens to your wallet. Do not share your private key with anyone – When you use an online wallet, you allow a third party to protect your private key. However, if you are storing cryptocurrency, always use cold storage. Never store large amounts on software/online wallets – It’s important that your Bitcoin and cryptocurrencies are kept safe. An online wallet and software wallet is not safe enough for large sums. All wallets that are connected to the Internet are vulnerable to malicious software and hackers. Use a secure Bitcoin wallet – The safest Bitcoin wallet is a hardware wallet. It’s encrypted hardware that is not connected to the Internet, also called cold storage. Your private keys are stored on a hard drive, which protects your cryptocurrencies against computer viruses and hackers. Always back up your wallet – Because some wallets use internal hidden keys, it’s not enough to back up your private key attached to the public address. To make sure you can restore your Bitcoin, you need to backup the entire wallet. We recommend ordering a CryptoSteel. Do not store your wallet and copy at the same place – After you have backed up your Bitcoin wallet, save your copy somewhere else. Keep it locked up somewhere hidden. For maximum security, use multiple wallets – We recommend everyone to use multiple Bitcoin wallets to lower the risks. For maximum security, order at least two hardware wallets and one metal wallet. A main device, a backup device, and a metal storage for your recovery password. This is the best practices for how to use Bitcoin wallets and keep them safe. In addition to using hardware wallets with metal storage, there are additional safety precautions. First of all, you should use a strong password. We recommend a password over 15 characters. Bitcoin also includes a multi-signature feature that allows multiple independent approvals to be required before a transaction can be completed. This can be a useful tool for organizations to give users access without being able to withdraw money. Never setup Bitcoin wallet without 2FA! Companies and exchanges offering online wallets usually use more security measures besides a regular password. We strongly recommend using two-factor authentication (2FA), which serves as an additional protection. 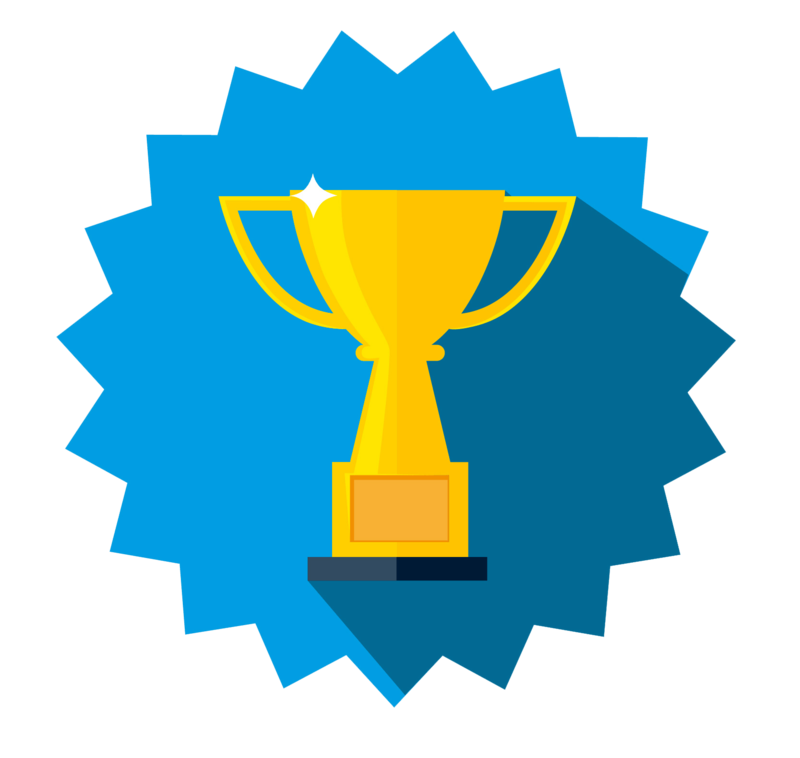 It’s easy to set up two-factor authentication with Google Authenticator. For additional security, they can offer functionally like specific IP addresses for withdrawal of funds. Email notifications at login and suspicious activity on your wallet. Time limit for withdrawal and similar protection. Although Bitcoin exchanges use a lot of resources to secure your online wallet, the risk of hackers never disappears. An example of this is the exchange Mt. Gox who lost Bitcoin worth hundreds of millions of dollars. We would not worry too much if you don’t keep large amounts of money on an online wallet. Don’t store Bitcoin at exchanges or companies. Instead, transfer your money to a private Bitcoin wallet. TREZOR Ultimate Pack is the Best Bitcoin / Cryptocurrency wallet. This package includes the safest storage for your cryptocurrencies. The wallet has received our highest rating. Order the wallet now! We recommend that you have one Bitcoin wallet to send smaller amounts of Bitcoin and another for storage of your Bitcoin. This is because user experience and security vary. If you plan to use Bitcoin as your payment method, we recommend an online wallet AND a hardware wallet. However, an online wallet is not necessary, unless you transfer cryptocurrency every day. When we rate a Bitcoin wallet, we look at many factors. This includes security, user experience, customer satisfaction, customer support, total price and more. But most importantly, we test all Bitcoin wallets. If they have the same security, the user experience may be a decisive factor. There are always new wallets that we test, compare and decide the rating. We are updating this guide and comparison table all the time. All wallets have pros and cons. We will help you choose the right one! If you want to protect your cryptocurrency properly, you need to order a wallet. A hardware wallet means you have control of your own money. Your cryptocurrencies are stored in the same way as if you have gold at home. If you are serious with Bitcoin and want the safest solution, you order at least two hardware wallets and one physical wallet. The ultimate setup is to use a hardware wallet along with metal storage for the reset password. Step 1: Order Trezor Ultimate Pack. Step 2: Install your wallet with Trezor Model T.
Step 3: Create a backup of your wallet with Trezor One. Step 4: Save your recovery password in CryptoSteel. Is your question not answered here? Ask your question below! Bitcoin is a digital currency, also called cryptocurrency. More specifically, Bitcoin is an independent, global and public ledger used to transfer and store value (also known as money). It’s independent because no state or bank controls Bitcoin. It’s global because money can be transferred quickly and cheaply, anytime, to anyone. It’s public because all transactions are stored in a shared ledger. Learn more in this guide: What is Bitcoin? Which is the safest Bitcoin Wallet? The safest Bitcoin wallet is called a Hardware Wallet. This means that your Bitcoins are stored on an encrypted device that is not connected to the Internet. The safest way to store your cryptocurrency is with two hardware wallets (one main device/backup device) and metal storage for your recovery password, also known as “recovery seed”. 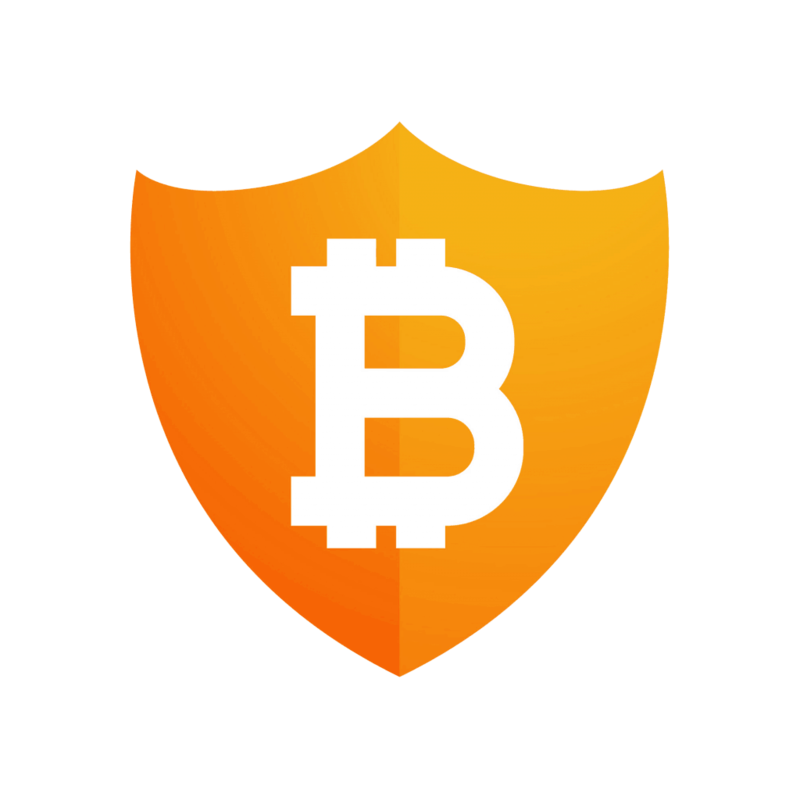 Compare and choose the safest Bitcoin wallet in our comparison table! How do I use a Bitcoin Wallet? How to use a Bitcoin wallet can vary between different wallets. For using an online wallet, you usually only need to register an account. However, you will need a hardware wallet to safely store your Bitcoin and cryptocurrency. For using a hardware wallet, you need to install it first. Don’t worry, there are simple instructions for all wallets in our comparison table. We recommend that you order a Bitcoin Wallet that has been reviewed by CryptoRunner. All our reviews contain easy and clear instructions. No matter what type of Bitcoin wallet you use, you should make a backup. Otherwise, you risk losing your cryptocurrency! This means that you can reset your cryptocurrency if your wallet would disappear or break. 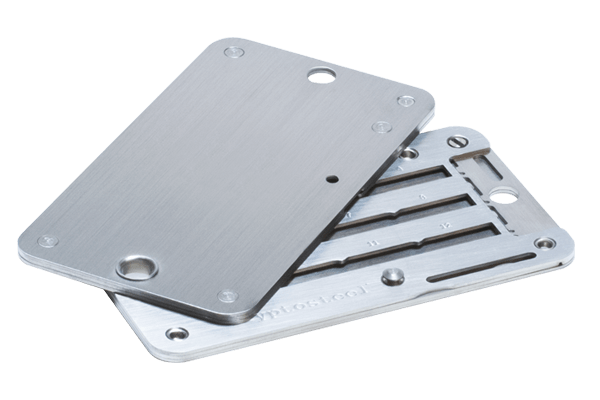 We recommend that you purchase a physical Bitcoin wallet made of metal to back up your main wallet. Metal storage protects your backup against water, fire, and all other damage! Compare and choose the best Bitcoin Wallet for your backup in our comparison table! Why do Bitcoin have value? As with all currencies, the value depends on supply and demand. Bitcoin has value because there are high demand and low supply. 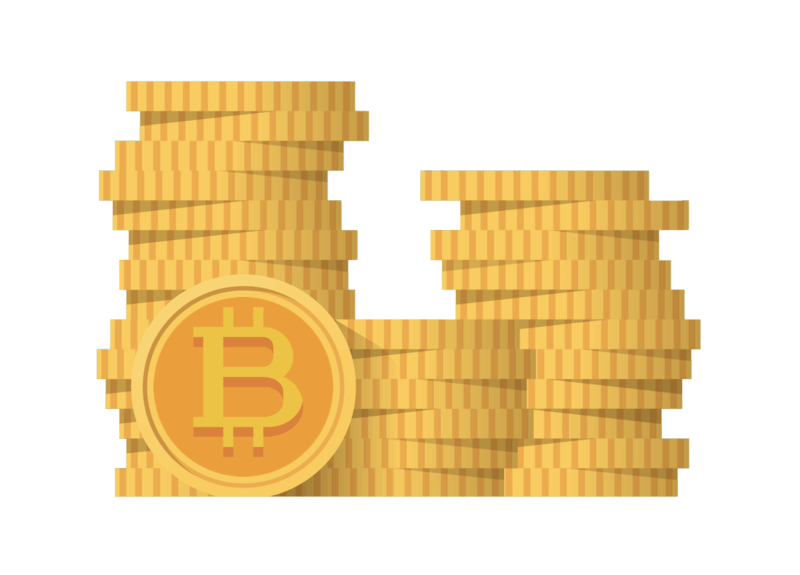 Cryptocurrencies such as Bitcoin are available in limited amounts in the same way as precious metals such as Gold. Also, normal fiat currencies such as Dollar and Euro have no limited supply. The central bank is creating more and more money which leads to inflation. Bitcoin protects your money from inflation. WANT TO GET STARTED ? Step 1/2 . . .
There’s certainly a great deal to find out about this issue. I really like all the points you made. I use both Trezor and Ledger. But I don’t have any cryptosteel backup wallet. Do I need to order two or can one store both my recovery seeds? Thanks you for a great guide! You only need one Cryptosteel backup for your wallets. It can store two recovery seeds. Best Cryptocurrency Exchange. Open An Account In 5 Minutes. 24/7 Trading. Lowest Fees. Best Cryptocurrency Broker. Open An Account In 5 Minutes. 24/7 Trading. Lowest Fees. We are a leading cryptocurrency comparison site. Helping you make the best decision to save & make money. Risk Disclaimer: All investments involve risk, and past performance is no guarantee of future results. Trading cryptocurrencies on margin carries a high level of risk, and may not be suitable for everyone. The reader is fully responsible for any investment decisions they make. We assume no liability for the completeness or accuracy of the information. 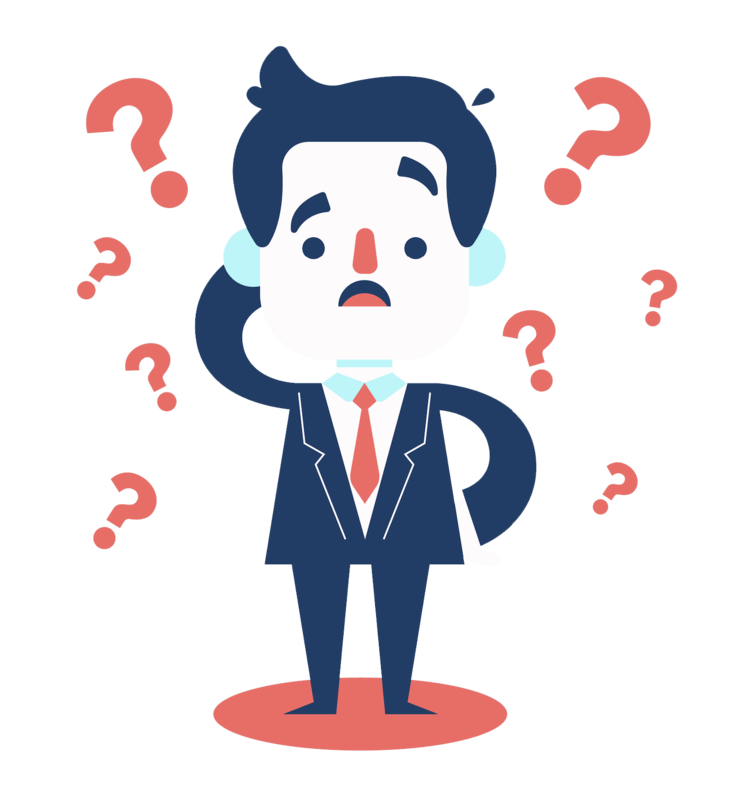 This website does not replace a personal financial advisor, which should be consulted for investment or trading matters.